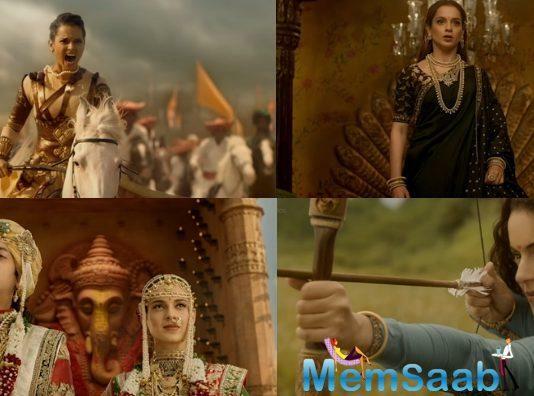 The makers of Manikarnika: The Queen of Jhansi have finally released the much-awaited trailer. Kangana Ranaut will be seen playing the lead role in the period drama. Manikarnika is the story of Queen of Jhansi, Rani Laxmibai, who took on the might of the British during the revolt of 1857. 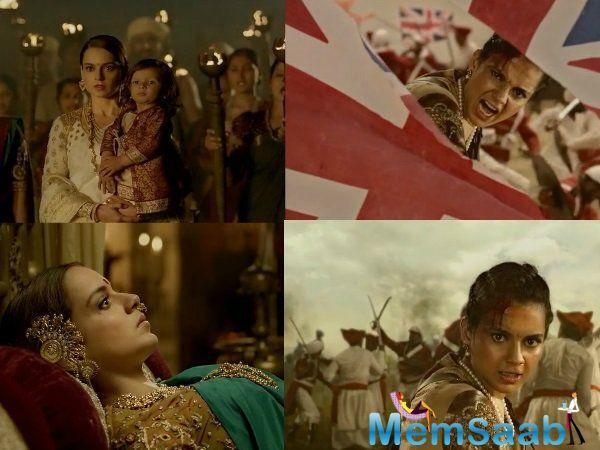 The trailer shows the heart-wrenching transformation of a spirited young girl named Manikarnika who becomes the fierce freedom fighter that we know as Rani Laxmibai. 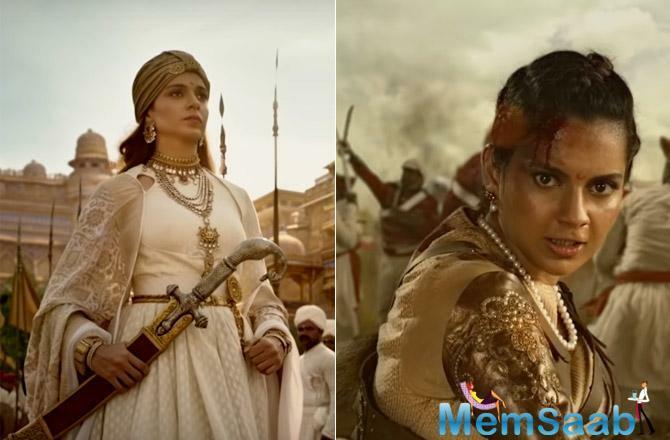 The highlight of the trailer is Kangana's absolutely stunning performance as Rani Laxmibai and the terrific action scenes. The action sequences are choreographed by the Hollywood stunt director, Nick Powell. 'Baahubali' writer KV Vijayendra Prasad is credited with the story and screenplay. Prasoon Joshi has written the dialogue and lyrics for the songs. 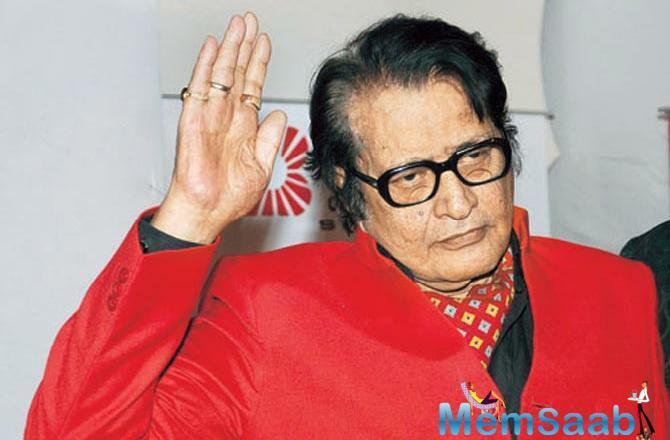 Shankar-Ehsaan-Loy are the composers. Kangana Ranaut took over the directorial reins after filmmaker Radha Krishna Jagarlamudi aka Krish quit the project due to various reasons. The 'Queen' actress worked overtime to ensure that Manikarnika was completed on time. The film also stars Jishu Sengupta, Suresh Oberoi, Danny Denzongappa, Atul Kulkarni, Misti, Unnati Davera, Zeeshan Ayub, Rajeev kacharo, Nihar Pandya, Kulbhushan Kharbanda, Manish Wadhwa. This film marks popular TV actress Ankita Lokhande's debut in Bollywood. She will be seen playing Jhalkaribai, Laxmibai's aide, who helped her escape by sacrificing her own life. Produced by Zee Studios and Kamal Jain, Manikarnika - The Queen Of Jhansi will release in 2D and IMAX versions in Hindi, Tamil and Telugu on January 25, 2019. Kangana Ranaut's next film post Manikarnika to be directed by a south director?